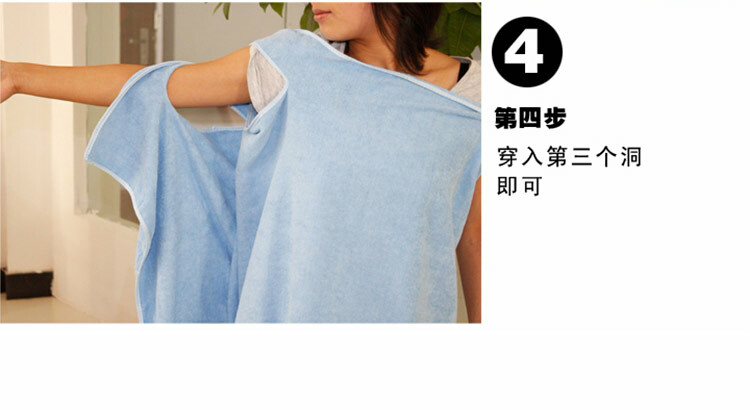 ▪ It's perfect for drying your back & legs when reach or range is limited. 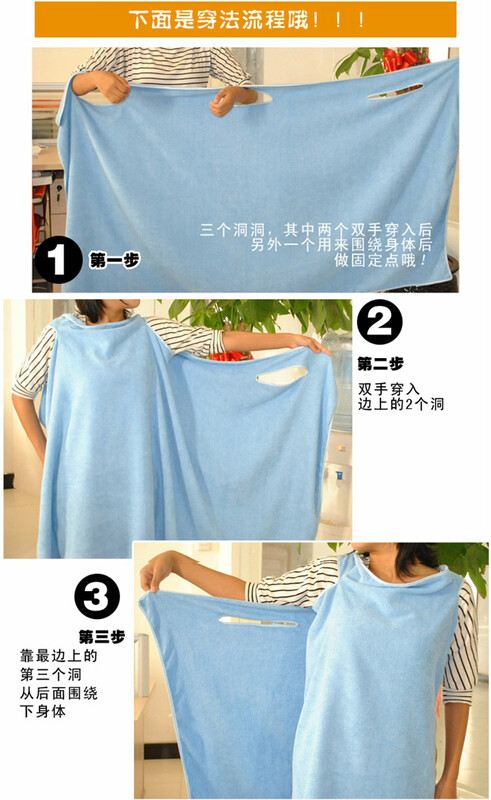 ▪ Suitable to use at home, beach, Swimming Pool, Hot Spring & you can even wear it like pyjamas! 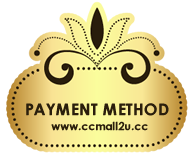 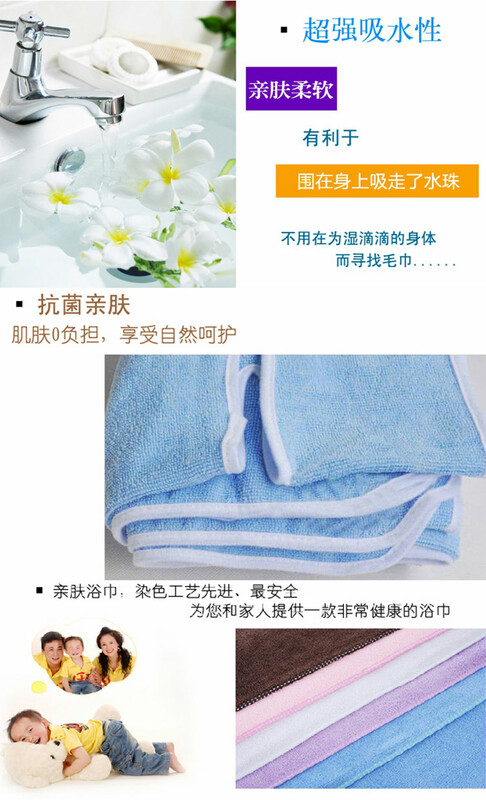 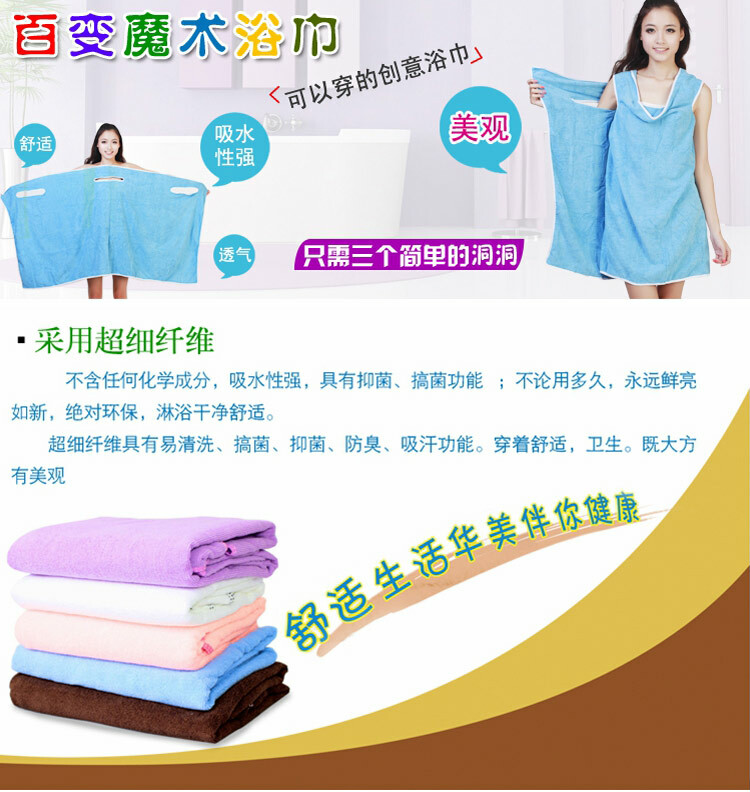 ▪ The Magic Wearable Micro Fiber Hanger Bath Towel is soft. 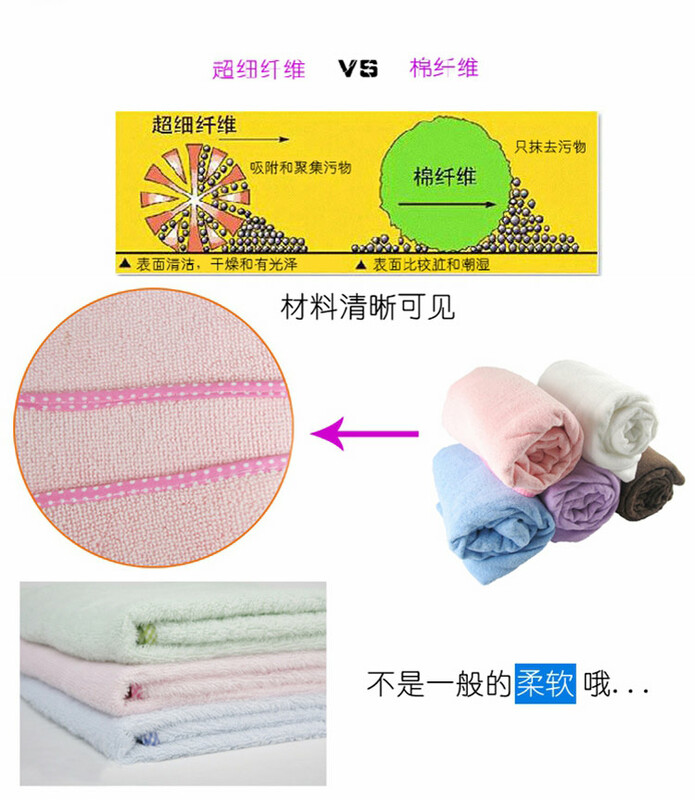 ▪ Ultra Soft, high absorbency and comfortable feel.